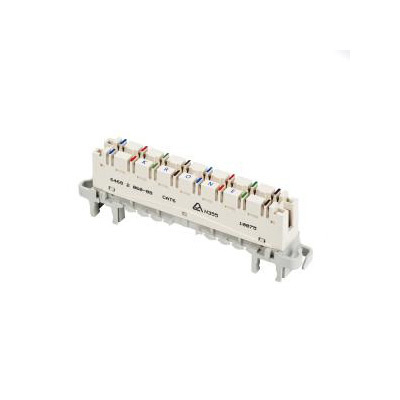 The COMMZBOX weatherproof connection box is a highly durable IP65 rated weatherproof housing designed to allow data and telecom cabling to be used in dusty or damp industrial conditions in internal or external locations. 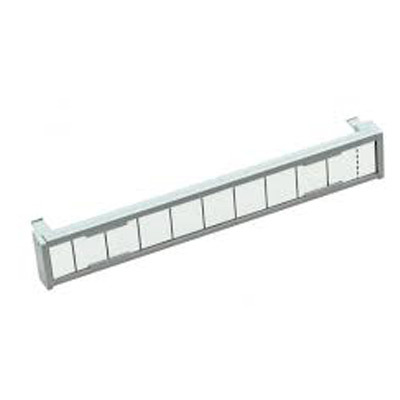 The COMMZBOX enclosure is supplied complete with 1 x Cat6 data outlet and 1 x UK PSTN Voice outlet as standard and provides an excellent solution to keeping connections clean and dry. 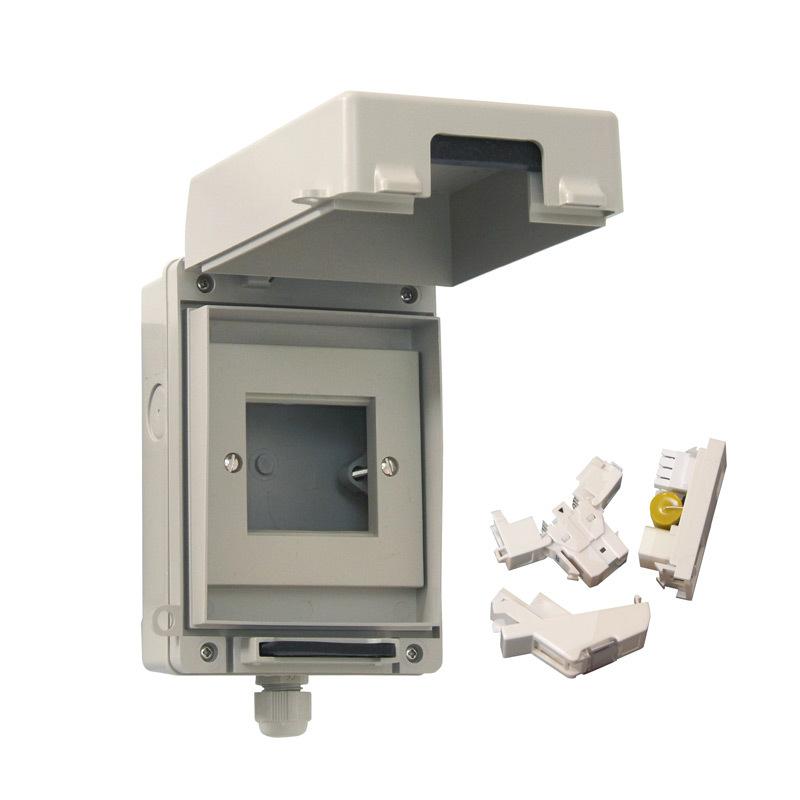 The COMMZBOX weatherproof connection box is a highly durable, IP65 rated weatherproof housing designed to allow data and telecom cabling to be used in dusty or damp industrial conditions in internal or external locations. 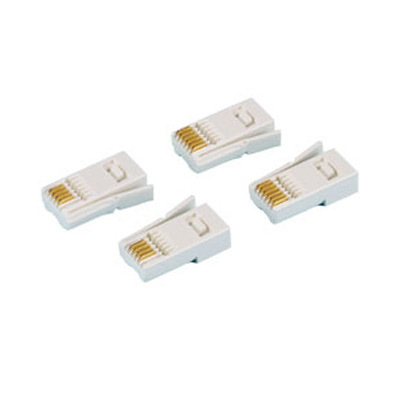 Supplied complete with one high performance Category 6 data socket and one UK PSTN Voice Socket to allow both voice and Cat 6 data communications over the same cable (subject to correct wiring). Category 6 component level tool-less socket. 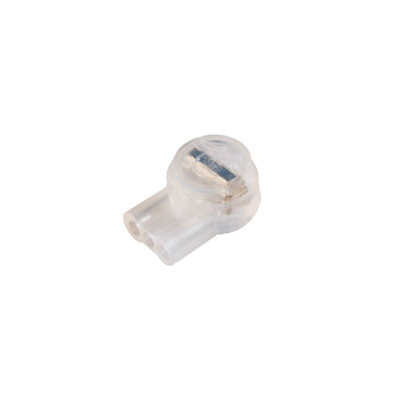 High performance Cat6 socket supplied with angled shuttered adaptor to allow adequate bend radius as required by the Cat6 standard.